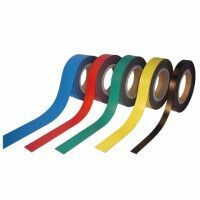 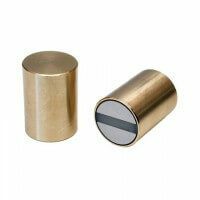 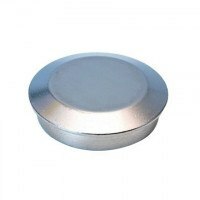 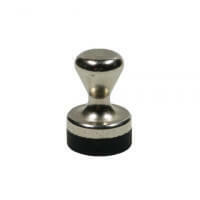 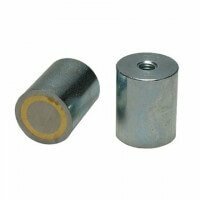 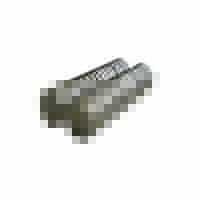 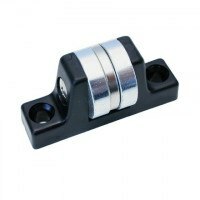 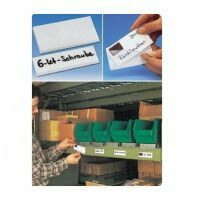 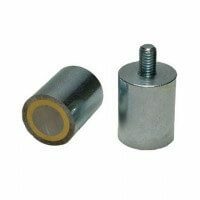 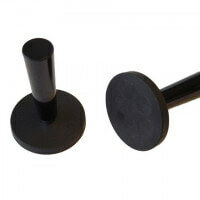 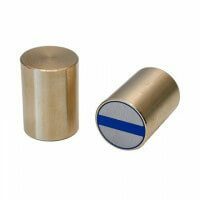 These foil holders are equipped with solid grip mounted on a strong rubber magnet. 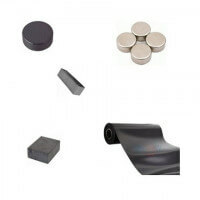 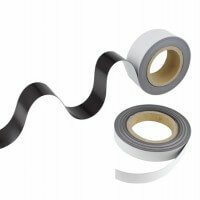 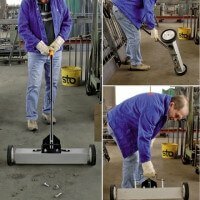 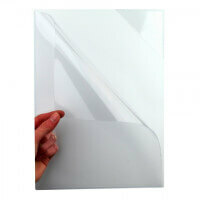 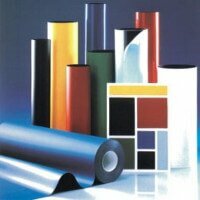 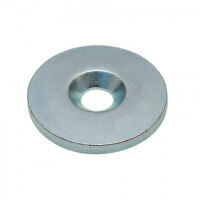 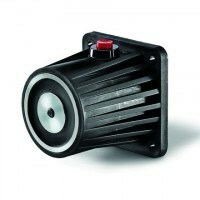 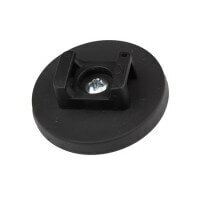 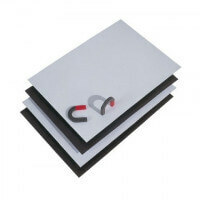 The rubber magnet ensures efficient holding force to keep large foils and magnetic sheets in place. 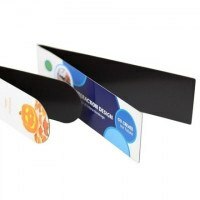 The foil holder saves both time and minimizes man power and is an indispensable product along sign makers. 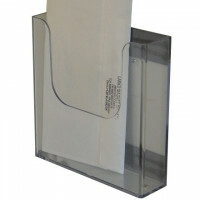 This type of foil holder with rubber magnet was developed in the late 90’s after several customer enquiries. 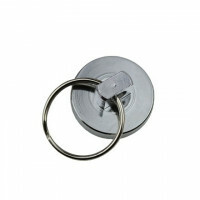 The foil holder is one of the top sellers on the market thanks to the efficient holding force. 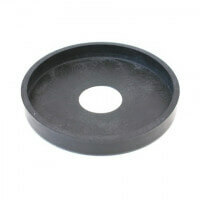 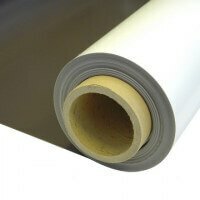 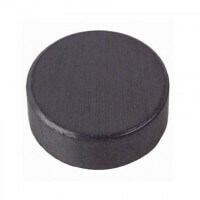 The rubber ensures no scratching and markings in the surface. 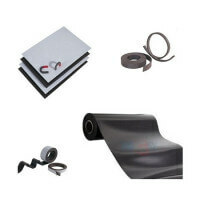 High-quality product with long durability. 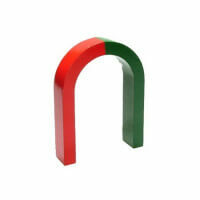 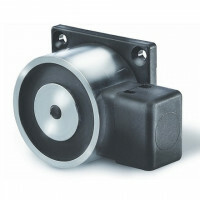 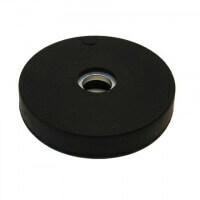 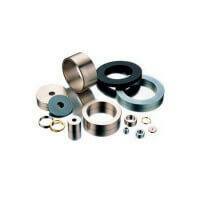 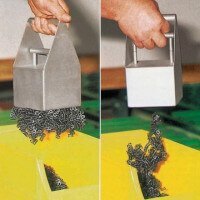 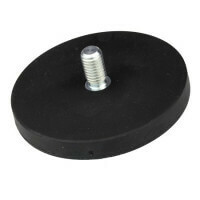 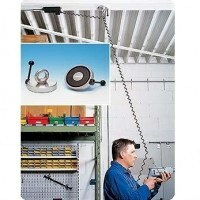 The foil holder with rubber magnet reaches a magnetic strength up to 85 newton (approx. 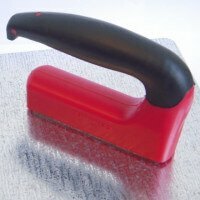 8.5 kilos). 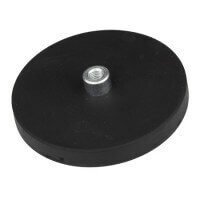 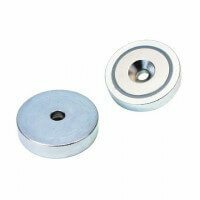 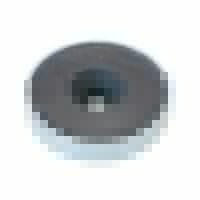 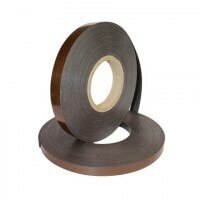 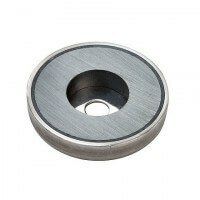 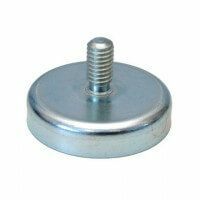 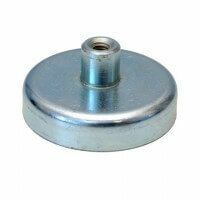 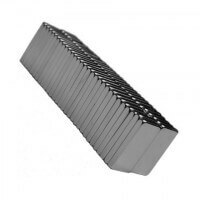 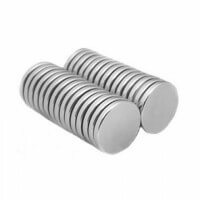 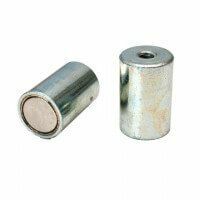 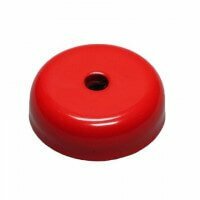 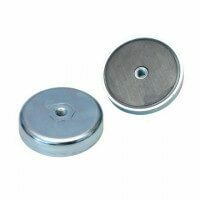 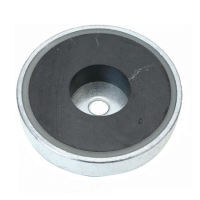 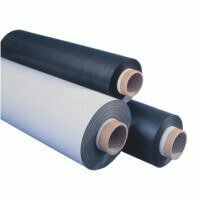 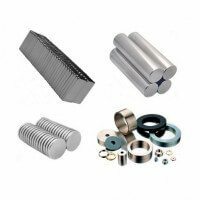 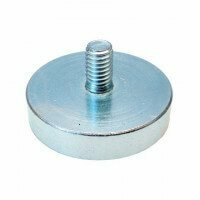 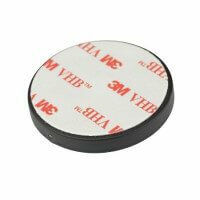 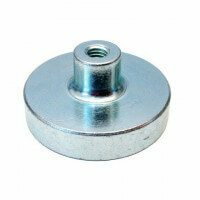 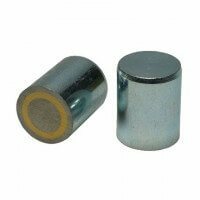 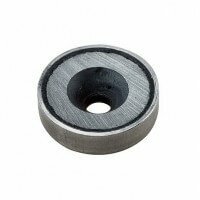 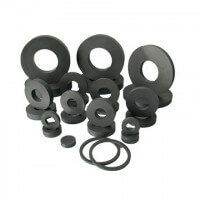 The neodymium magnets enclosed in the rubber ensures the great holding force and the magnets are safely protected within the rubber material. 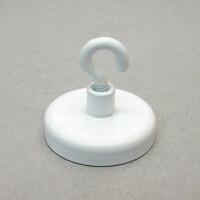 This provides extra durability for the product. 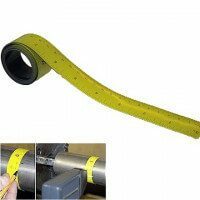 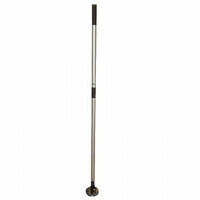 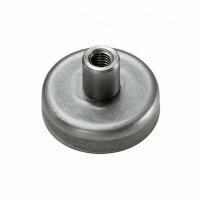 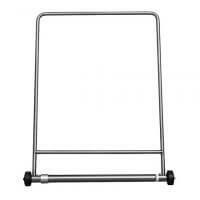 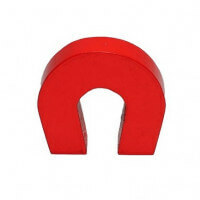 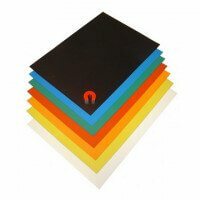 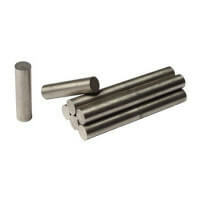 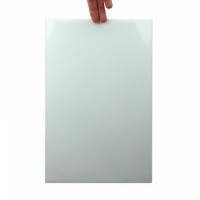 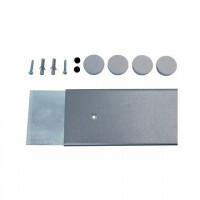 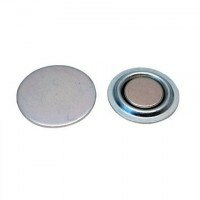 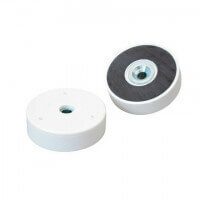 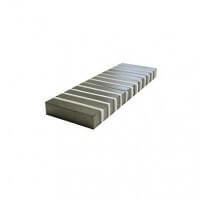 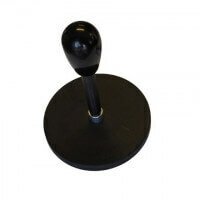 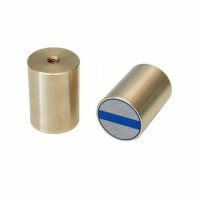 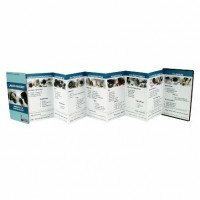 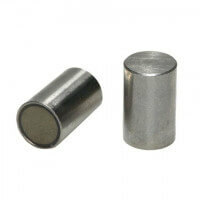 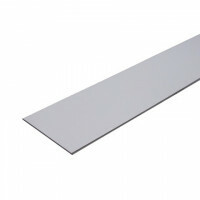 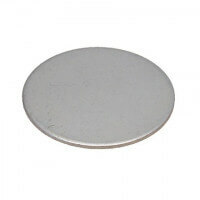 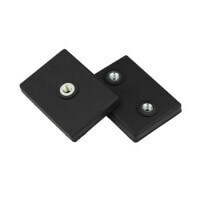 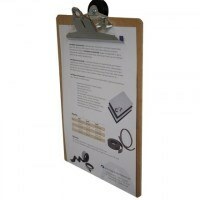 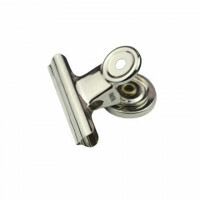 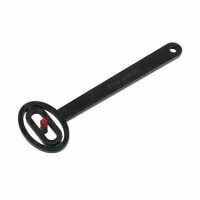 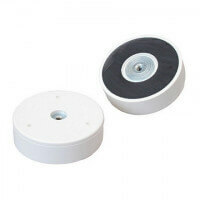 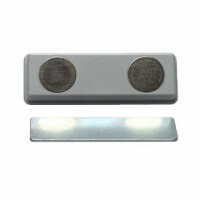 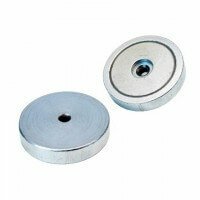 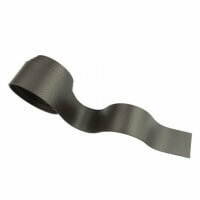 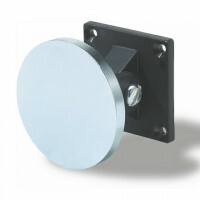 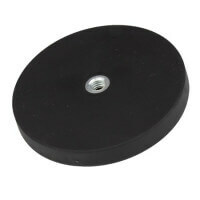 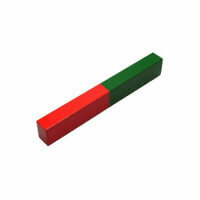 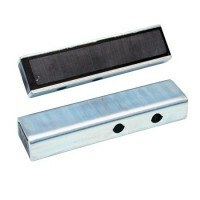 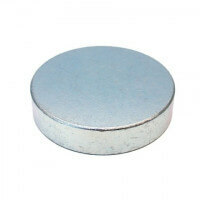 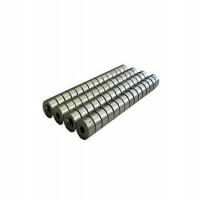 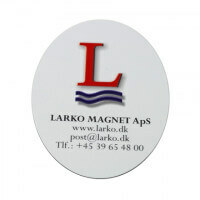 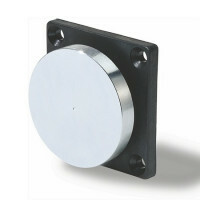 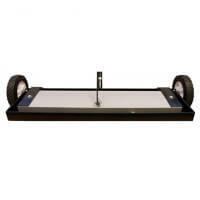 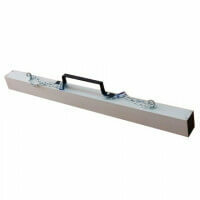 The magnetic sheets holder is produced with magnet Ø43 mm and 60 mm handle. 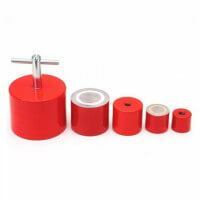 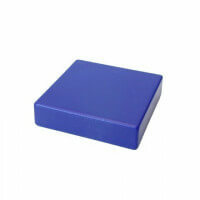 The foil holder with rubber magnet is a custom made product. 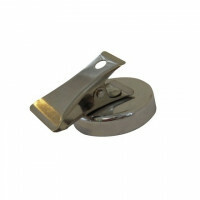 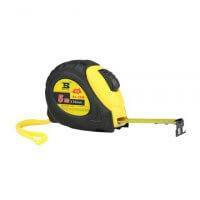 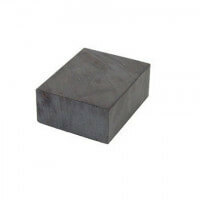 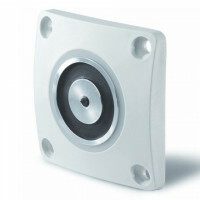 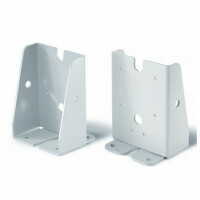 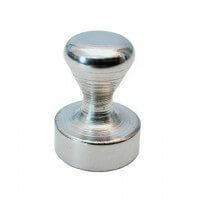 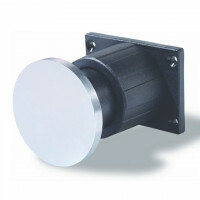 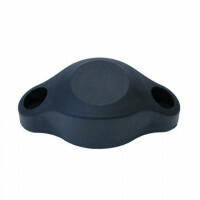 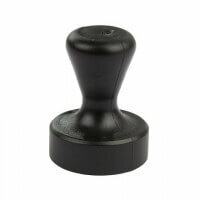 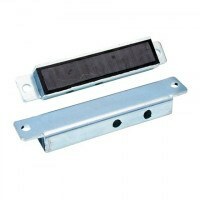 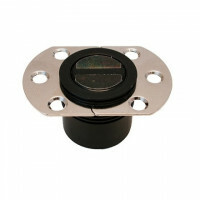 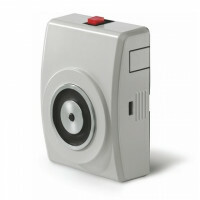 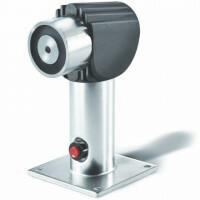 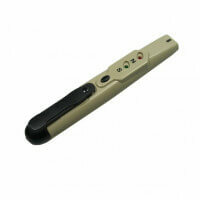 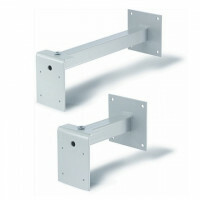 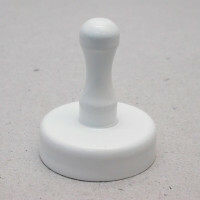 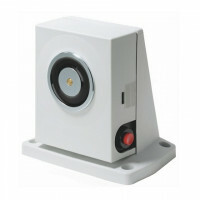 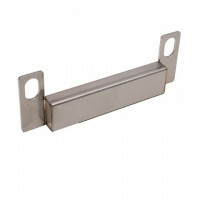 Other handles are available and other models can be produced according to quantity. 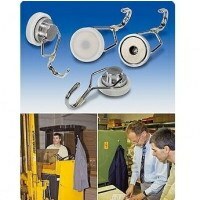 Please contact the sales department for further information. 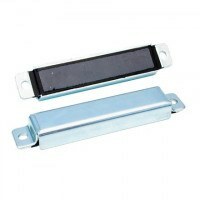 The foil holder must not be used at working temperatures above 60 grader Celsius.